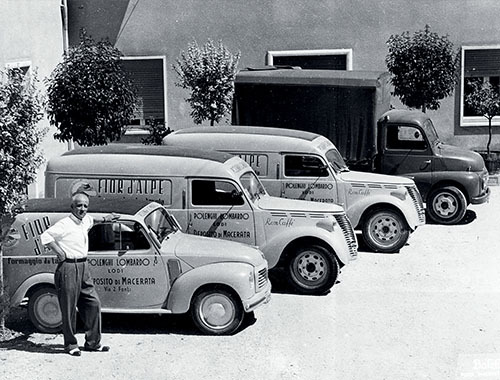 "The value of a product was measured by the effort taken to make it." 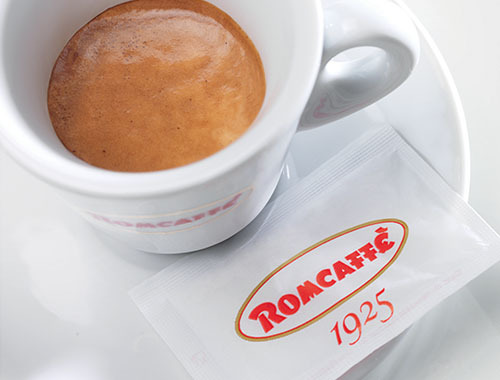 Today, Romcaffè with over 90 years of great experience, is a company in constant development, taking care of its manufacture quality. 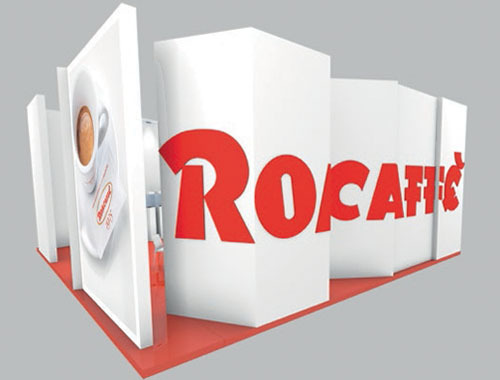 Its coffee roasting production plants are among the newest and technically high advanced in Europe. 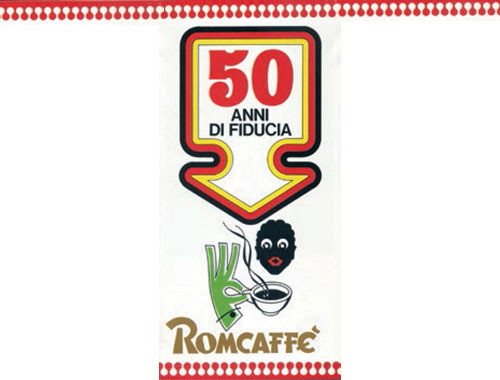 Romcaffè is one of the youngest and most dynamic companies in the coffee branch with a guaranteed product quality programme certified ISO 9001:2015. 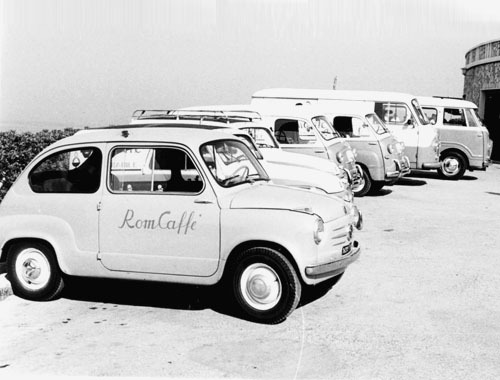 Romcaffè was born thanks to Mr Elio Romagnoli, the precursor of the franchise, who opened cafes in some of the most interesting cities in the country. 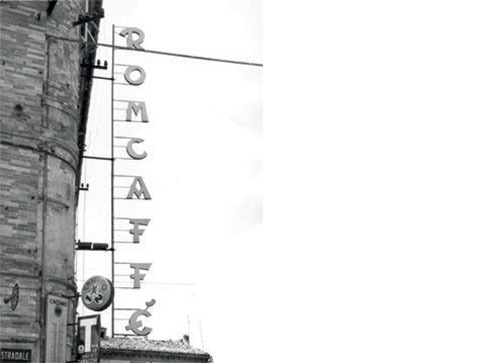 Since the early 1950s, Romcaffè has implemented a constant and continuous development and modernization. 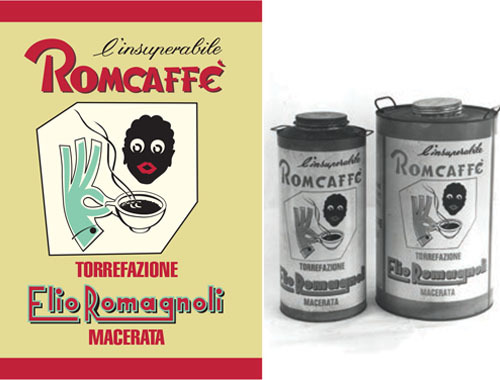 The image of ROMCAFFÈ, the unequalled coffee + 5-kg and 10-kg tins. 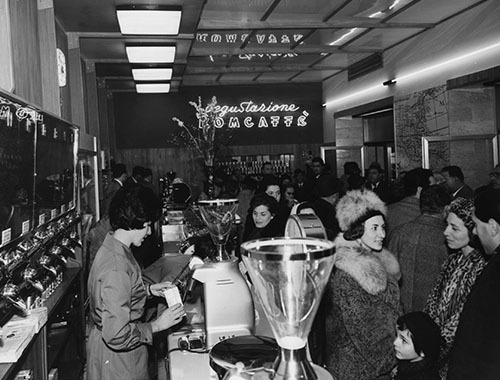 A new phase of modernization began, reaching a peak in 1992 when the new plant was commissioned. Model rendering of the new design space inaugurated at Host 2015. 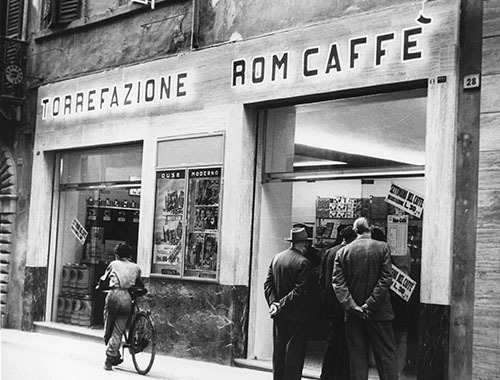 It was ninety years ago that our passion for perfect espresso was born. 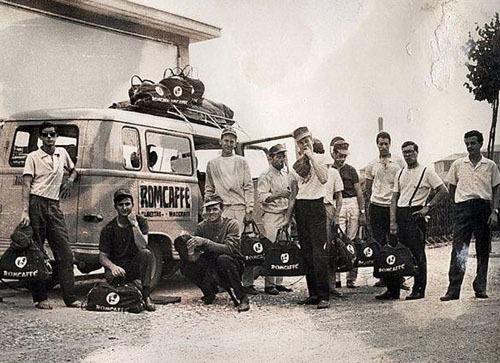 Now half a million cups of Romcaffé coffee are drunk around the world each day. "Continuous improvement must be a target. 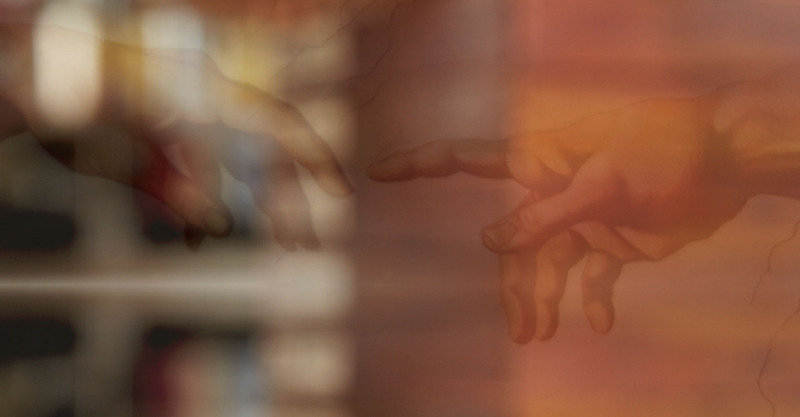 Quality must be a method." 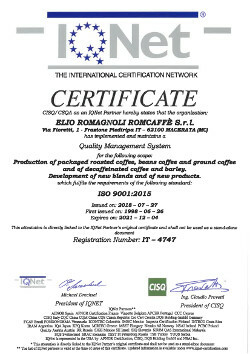 is a system by which a recognized certifier Authority verifies the Company compliance to international settled procedural rules .The Quality System Certificate is released only to Companies which prove to have carried out a company management system that guarantees the capability to realize products according to the clients requirements and expectations. 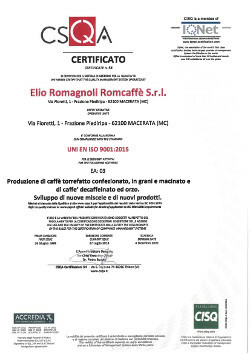 WHY ROMCAFFÈ HAS DECIDED TO OBTAIN UNI EN ISO 9001:2015 CERTIFICATE? 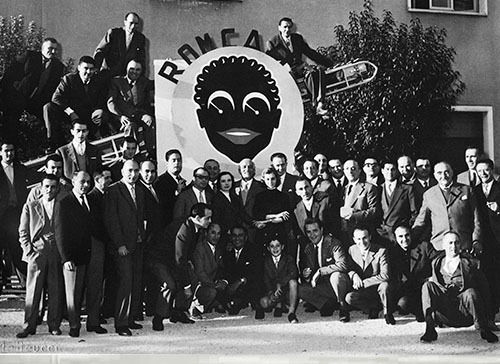 Because only the certainty to have under control all the elements which influence the final product quality can guarantee the client satisfaction. Organic means produced without pollution, fully respecting the passing of the seasons and crop rotation, subject to the supervision o f appropriate certification authorities. 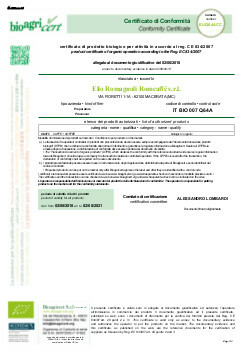 In this regard we speak also about organic food "traceability" namely the capability to reconstruct and follow the cultivation, the processing and the use of an agricultural food product through documented identifications.